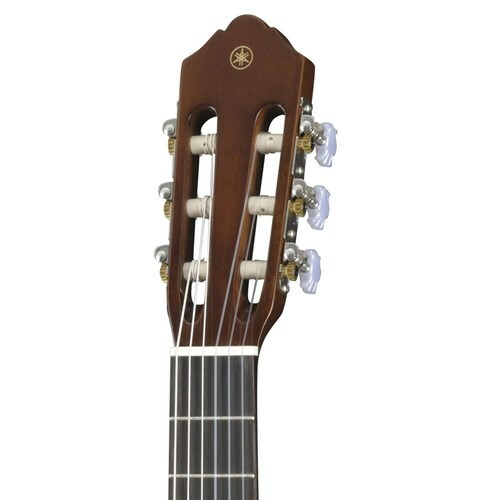 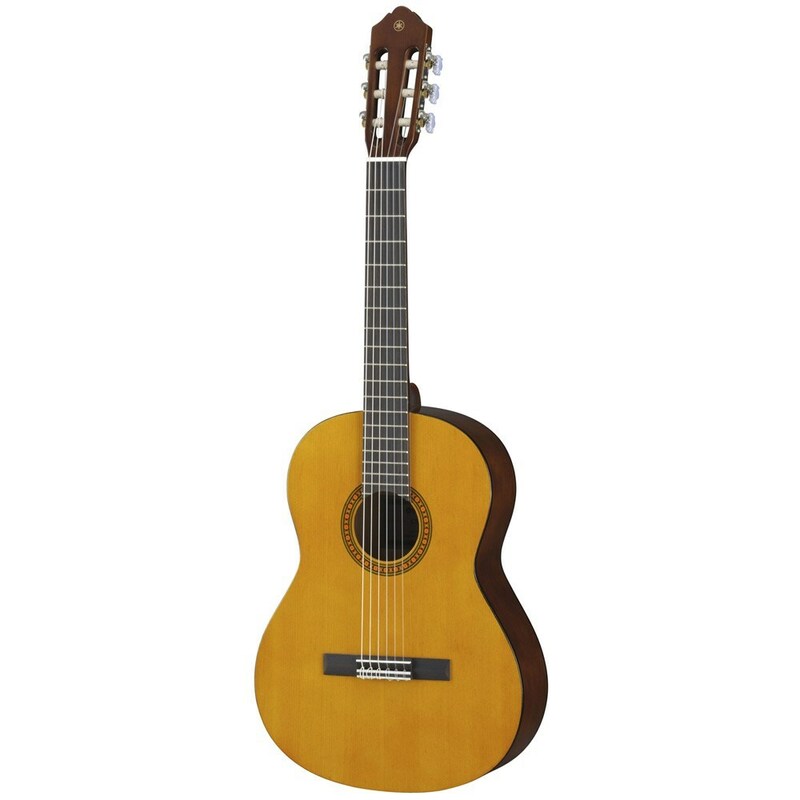 Beginners and kids alike get a good start with this Yamaha CS40 3/4-size nylon string guitar. The scale and compact body fit perfectly for younger and smaller players who practise for hours as they learn a new instrument. 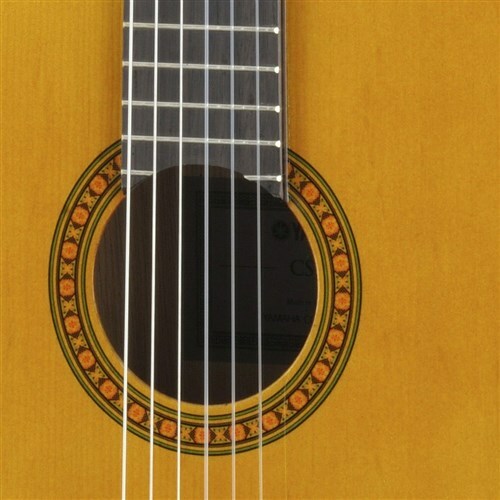 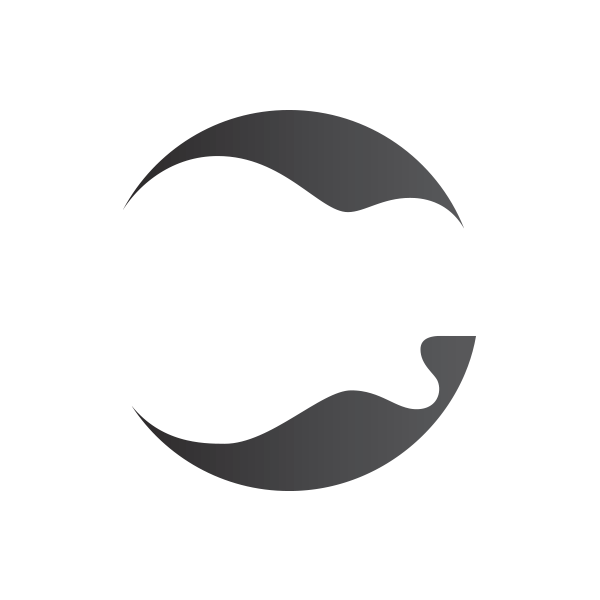 The classical guitar gives them the basics of chords without all of the bells and whistles of amps and electric guitars. 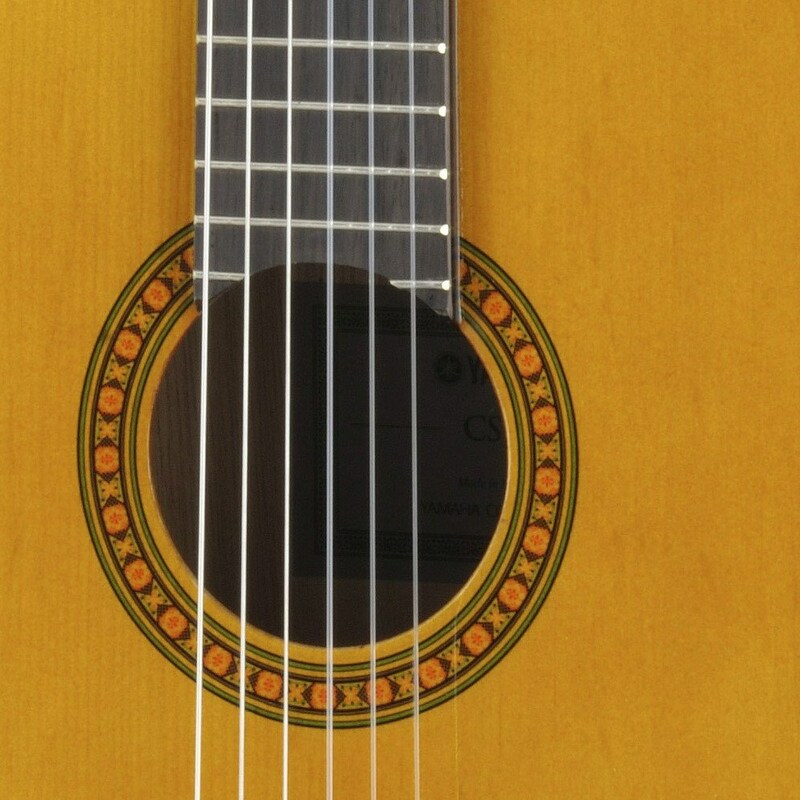 Meanwhile, the solid spruce top holds up to many years of daily playing.